Points of wisdom from experienced company directors. Learning from the experience of others is one of the powerful learning tools that members use frequently within their Get on Board group. It’s a way to access the vast experience and wisdom that is available in a group of peers to help you solve a problem or work through a situation. Yesterday our Get on Board group chairs – Nicole and Karen – hosted a group of new and aspiring company directors in Adelaide for breakfast. The special guest speaker was experienced company director Colin Dunsford AM. Colin graciously shared his insights and lessons learned from his successful professional and board career, and provided guidance on joining a board, becoming a company director, and how to be an effective board member. Below are some of the key take-away points that Colin made during his interview to the group. · Don’t rush in to joining a board. Do your research and due diligence before saying yes. 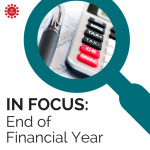 · Look at the financials: ask what their Plan B is if the main source of funding (e.g. Government or Major Sponsor) disappears. 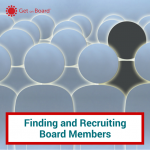 · Assess the board: what are their skills, and how is their reputation? 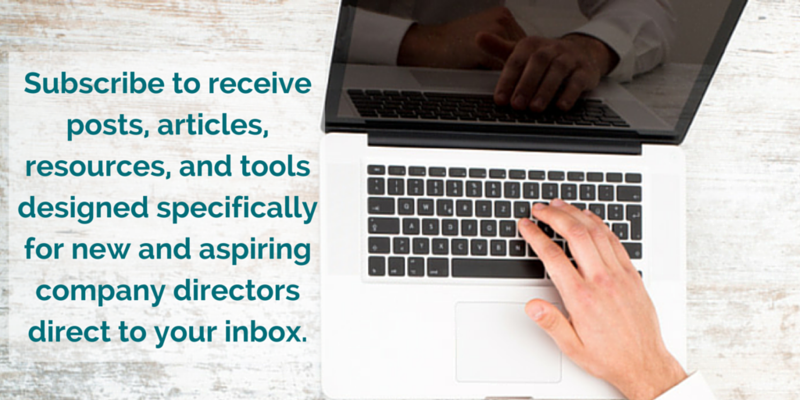 · Ask what the expectations are on you as a board member. For example, will you have an expectation to fund-raise? · You probably don’t realise it, but you already know a lot and have skills that add value at the board level. · Even though you don’t know everything about a certain industry, you can still provide value to the board and organisation. Look for synergies across industries; for example, Colin’s applied his hotel experience to the Adelaide Convention Centre board. · You have to have a connection to, interest in, and understanding of the reason the business exists. You also have to be an ambassador of the organisation. 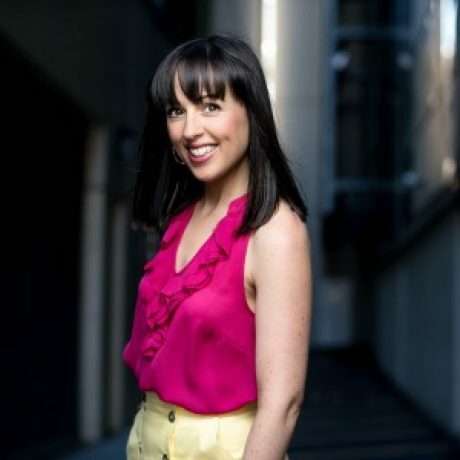 · Apply the same business principles to not-for-profit organisations as you do to for-profit businesses. · Observe and learn: this will help you to understand the unspoken protocols and board processes. · Maintain and expand your knowledge by reading broadly and widely. · Ensure you’re maintaining organisational compliance and effectively discharging your duties as a director: for example, place workplace health and safety at the top of every board agenda. Colin’s closing remark to the group was “don’t do it for the money”. We agree! You must always lead with passion and connection to the organisation’s reason for being. That way, you will remain focused, be willing to put in the effort, and feel a sense of satisfaction when the business succeeds. 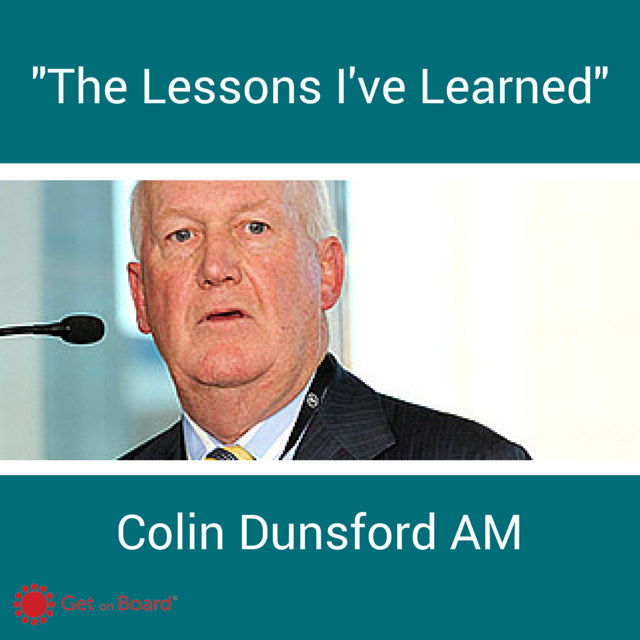 0 responses on "The Lessons I’ve Learned: Colin Dunsford AM"